The Edward J. and Cathy Gallagher Arts at Clarke Series is proud to present Monique Whittington in concert on Tuesday, October 23, at 7:30 p.m. in Jansen Music Hall on the campus of Clarke University. Tickets are $10 and are available by phone at (563)588-6377. The 2018-2019 academic year at Clarke University will be filled with festivities and special events marking the 175th anniversary of Clarke. The arts and lecture offerings for the year will pay tribute to this milestone with a series of events designed to highlight the theme of ‘Home’ and showcase Clarke’s extremely talented alumni. Whittington graduated from Clarke in 1989 with a Bachelor’s Degree in theatre. The performance is entitled The Whittington Experience and takes the listener on an inspirational journey chronicling Monique’s eclectic development as an artist through wit, wisdom, and worship. Whittington is a gifted vocalist, actress, playwright, and published songwriter. She has worked and recorded with several choirs and artists showcasing her powerful, engaging vocals and her talents as a Psalmist and lyricist. Whittington also sings, along with her two sisters, in their family Gospel group, The Good Samaritans. 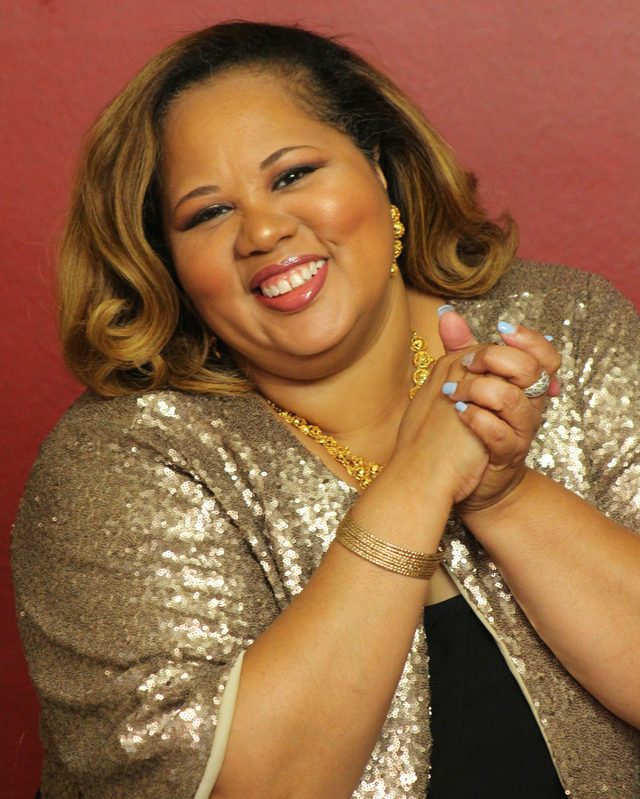 Whittington has served as a praise and worship leader, drama ministry supervisor, soloist, workshop facilitator, and guest speaker for various programs and women’s retreats. She also completed three national tours with the hit show Menopause the Musical performing in 44 of the 50 states including Alaska and Hawaii. Whittington was a featured vocalist on a 2007 tour for the annual Gospel Music Festival in Rome, Italy. In 2006, she was awarded the prestigious Jeff Citation Award for Principal Actress in a Musical for her role in the musical Josephine Tonight! Whittington holds a Master’s Degree in Educational Administration from Governor’s State University and has worked in elementary education for 25 years as a teacher, fine arts coordinator, and administrator. She currently serves as an Assistant Principal of an elementary school on Chicago’s West Side. For tickets and more information, contact the Clarke University President’s Office at (563)588-6377.